Provided to YouTube by NexTone Inc. つもり ? sajou no hana 星絵 Auto-generated by YouTube. Provided to YouTube by NexTone Inc. 目蓋の裏 ? 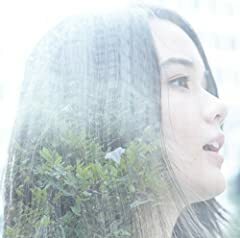 sajou no hana メモセピア/グレイ Released on: 2019-03-06 Auto-generated by YouTube. AMV I made on episode 1 for Clone Hero using the Episode 5 ED of Mob Psycho 100 season 2.